Why See My Mother's Italian My Father's Jewish? Born and raised in the multi-cultural melting pot of Sheepshead Bay, Brooklyn actor and funnyman Peter J. Fogel soaked in the myriad accents and cultures that surrounded him and put them to good use in his extraordinary career as a dialectician and stand up comedian. 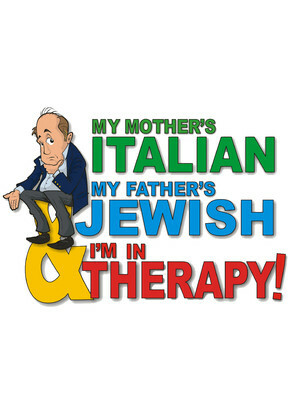 Catch him as he brings over 30 outrageously funny characters to life during the revival tour of the critically acclaimed 'My Mother's Italian, My Father's Jewish & I'm in Therapy! ', one of the longest running one man shows in New York City. Written by playwright Steve Solomon the show is inspired by the writer's own upbringing and all the people in his life whose sole purpose seems to be to drive him to therapy... There's stuttering cousin Bob, Uncle Willie, screwball cousin Kenny, Steve's therapist cousin Sal and Sal's parole officer, as well as a host of characters that may just remind you of your own family and their quirks. Fogel brings each one to life with vivid characterisations, rib-tickling sound effects and rapid-fire wit, making for an entertaining one-man whirlwind of an evening you won't soon forget. Seen My Mother's Italian My Father's Jewish? Loved it? Hated it? Sound good to you? 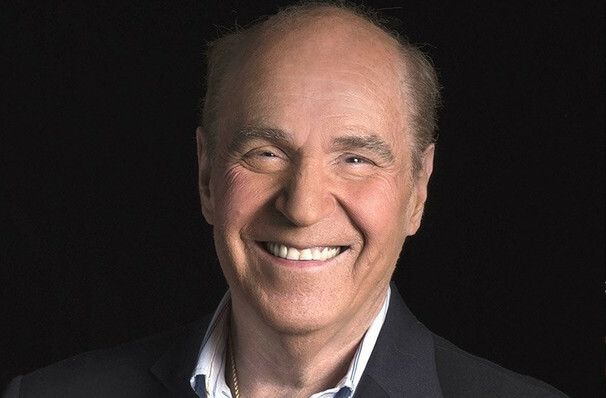 Share this page on social media and let your friends know about My Mother's Italian My Father's Jewish at Herberger Theater Center. Please note: The term Herberger Theater Center and/or My Mother's Italian My Father's Jewish as well as all associated graphics, logos, and/or other trademarks, tradenames or copyrights are the property of the Herberger Theater Center and/or My Mother's Italian My Father's Jewish and are used herein for factual descriptive purposes only. We are in no way associated with or authorized by the Herberger Theater Center and/or My Mother's Italian My Father's Jewish and neither that entity nor any of its affiliates have licensed or endorsed us to sell tickets, goods and or services in conjunction with their events.